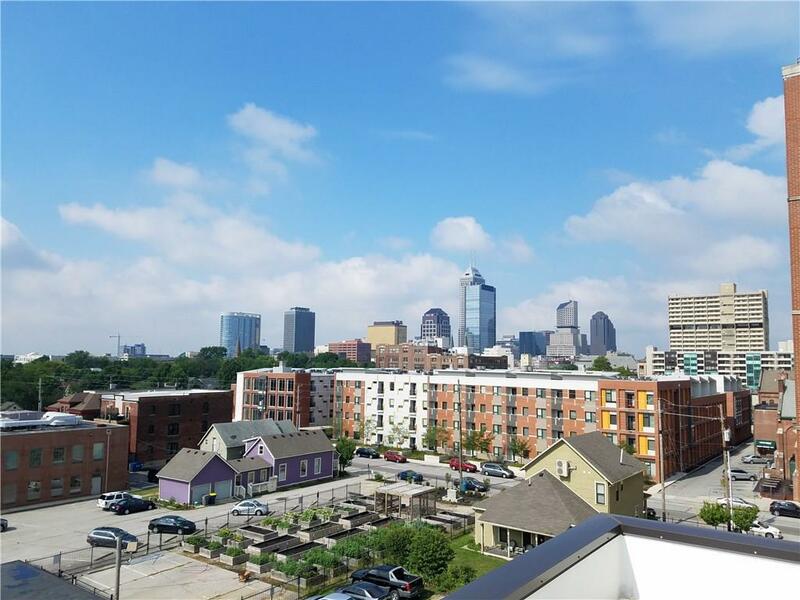 Gorgeous Views of Downtown Indy, and walking distance from all your favorite spots on Mass Ave! 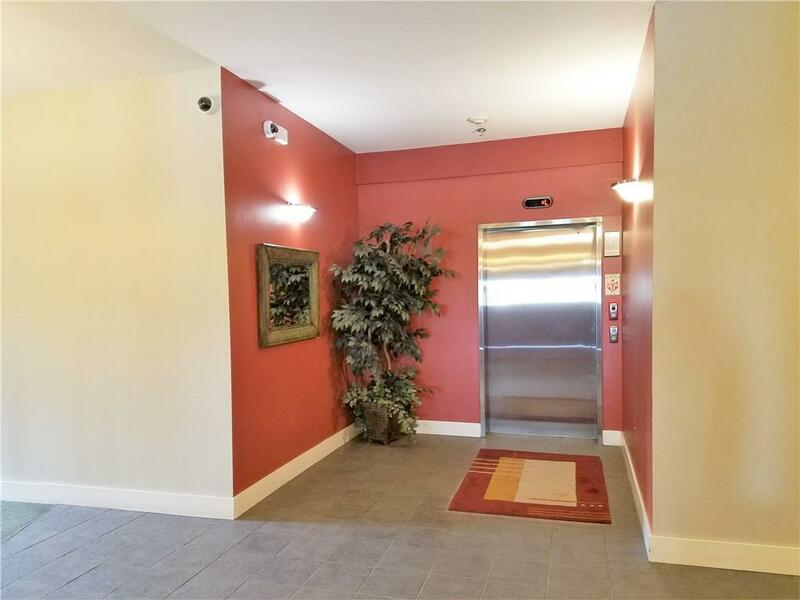 Updated 2 Bedroom, 2 Bath Penthouse Condo with high ceilings throughout. Updated Kitchen has stainless steel appliances, and granite counters. 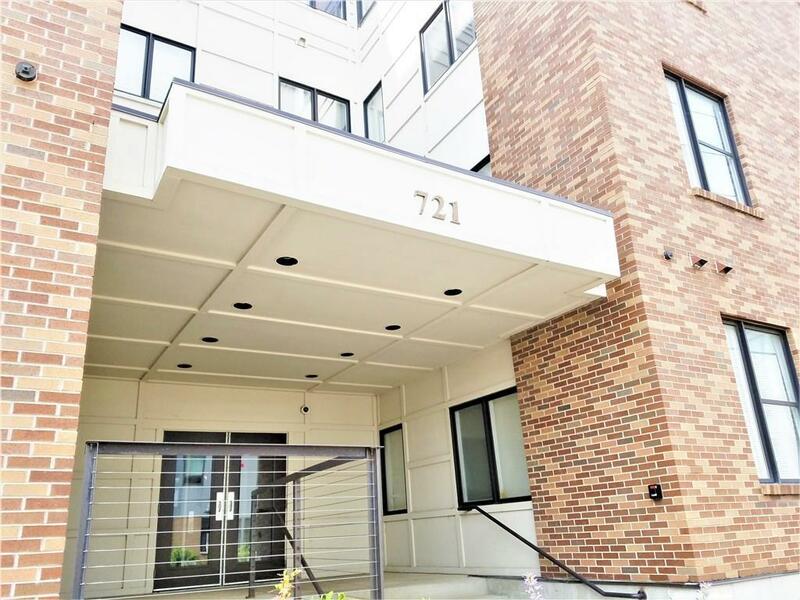 Spacious Family room with fabulous main level balcony, natural light through out with spiral staircase leading up to your own private bonus room/loft/office. Gorgeous views out the rooftop patio/deck, newly wired for hot tub! 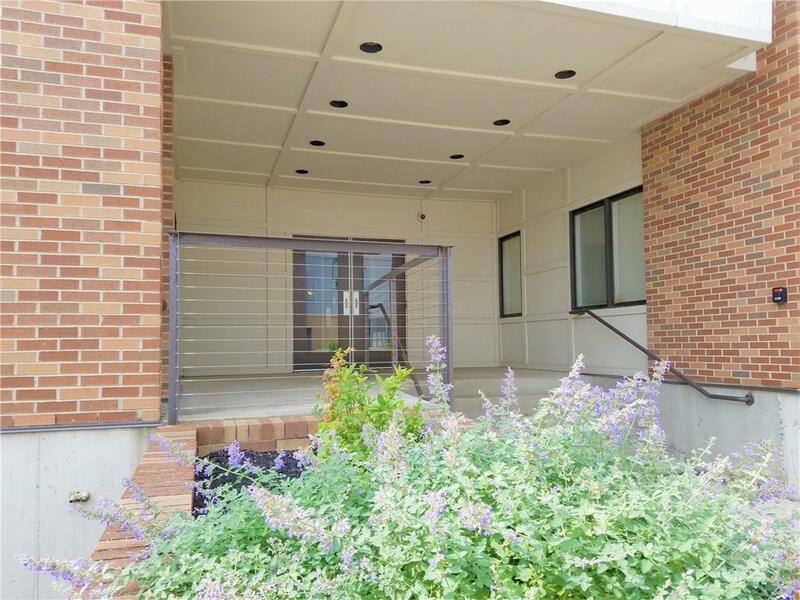 Perfect for your own get away Private garage space with elevator access. All appliances included, with washer and dryer. Listing provided courtesy of Re/Max Elite Properties. © 2019 Metropolitan Indianapolis Board of REALTORS®. Information Deemed Reliable But Not Guaranteed.